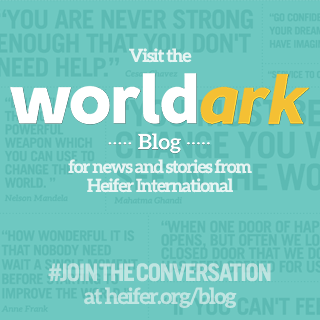 Heifer in Sacramento: Volunteers Needed!! Heifer Sacramento will have a booth at Soil Born Farms annual A Day on the Farm event (May 20th, 2012). We are looking for volunteers to share Heifer International's mission to end hunger and poverty in our world! Contact Pat for more information or to sign-up! 0 Response to "Volunteers Needed!!"